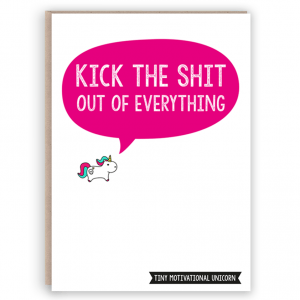 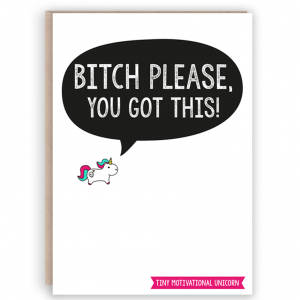 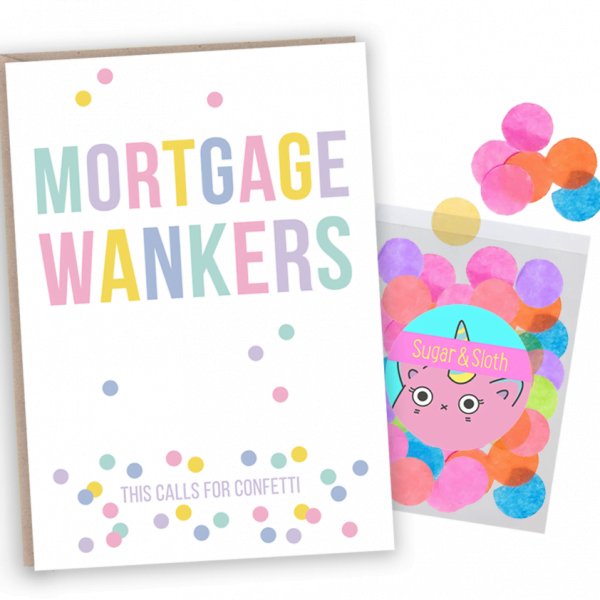 » This card comes with a cute bag of biodegradable rainbow confetti! 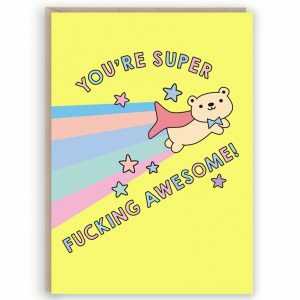 Celebrate your friends excellent adulting with this equally excellent (and slightly offensive) card. It comes with a cute bag of biodegradable rainbow confetti that you can pop in their card, or throw in their face for added drama. 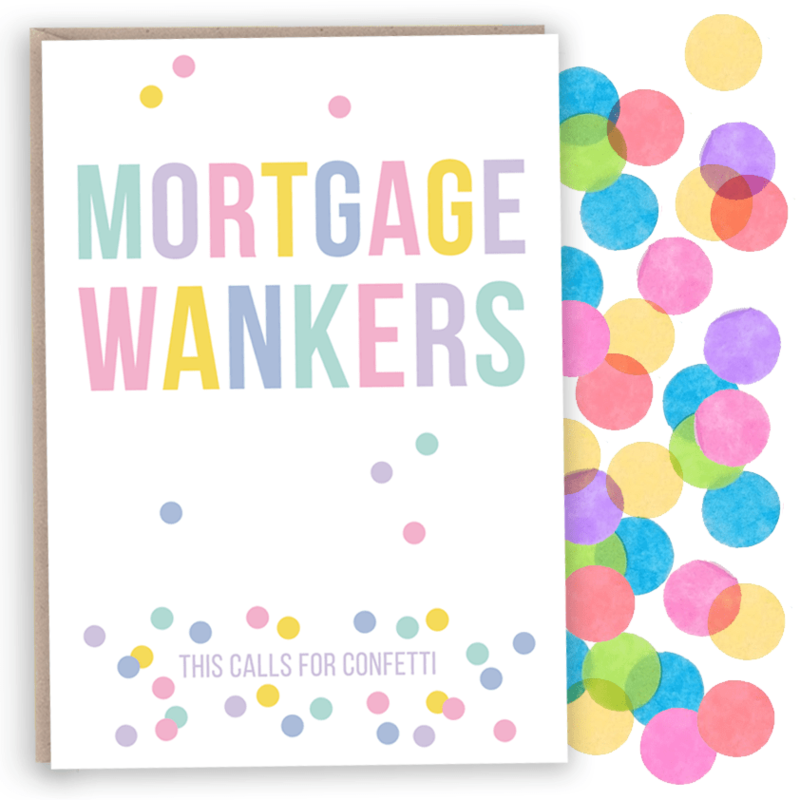 If they've put in new carpets I recommend you pop the confetti inside the card loose, they'll be excited to test out their new vacuum cleaner.